Dr. Diana Pasulka is a Professor of Religious Studies at the University of North Carolina; Wilmington, and Chair of the Department of Philophosy and Religion. She's written a book called American Cosmic: UFOs, Religion, Techology where we look deep into the UFO history and phenomenon throughout mankind's past, present and future. goodnight everyone! n Stay warm. Skyperers.. wanna try ? ? I'm gonna a canoe leasing business.. in FLA. soon.. your back yard is a beach.. 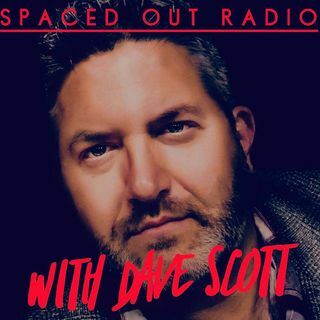 I've had an urge for FLA visit.. Alabama, Texas ya..
You can also support by going to Spaced Out Radio store has tee shirts, hat's, hoodies, towels, pillows, bags & even socks.